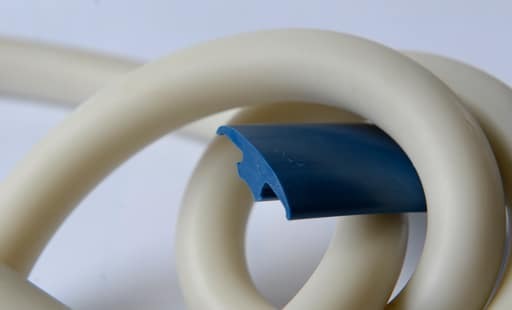 OUR LINE OF PRODUCTS COMPRISES VARIOUS PRODUCTS AND SEMI-FINISHED PRODUCTS (PROFILES AND TUBES) MADE OF PVC, PP, PE, PS, EVA, PMMA, ABS, TPE AS WELL AS OF SILICONE RUBBER. Shape: Round, square, rectangular, triangular. Dimensions: diameters of 2 to 80 mm. Application: different seals for fixtures, electrical industry, metal industry, major appliances…. Application: in the printing industry (slats for posters, plates, frames for Kapa panels), furniture industry, carpentry, electrical industry. 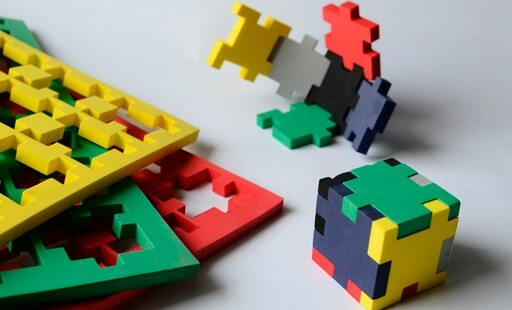 Different shapes and various purposes. 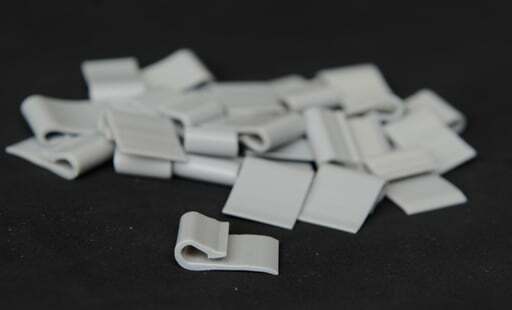 Application: They are used for fixtures and in furniture industry because of their good sliding properties. 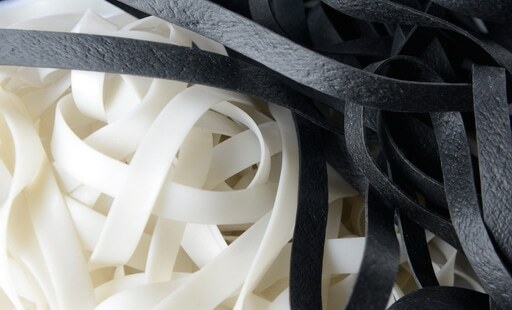 Rolls made of foam and solid silicone. 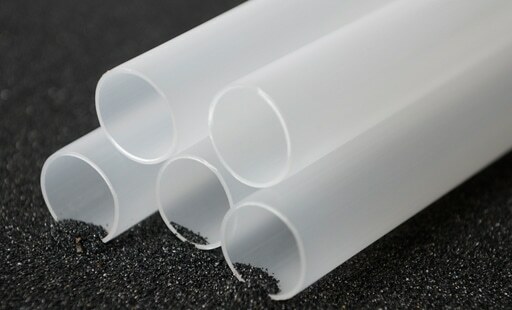 Resistant to temperatures between -60 C to +200 C and to aggressive chemicals. At your request, it can be supplied with double-sided adhesive on one side. 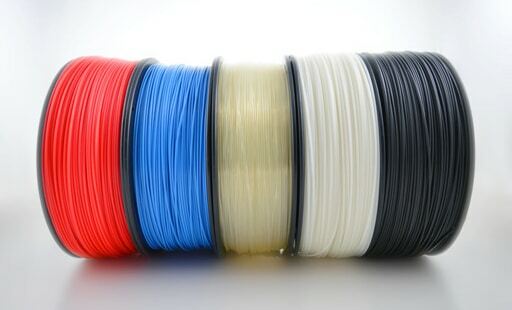 Colors: transparent, white, black, gray, yellow, green, red, blue. At the customer’s request, it can also come in other colors. Plates and mats made of rubber with and without inserts. Smooth or patterned surface. Insulating mats. With thermal stability of up to 250° C and a high flexibility. 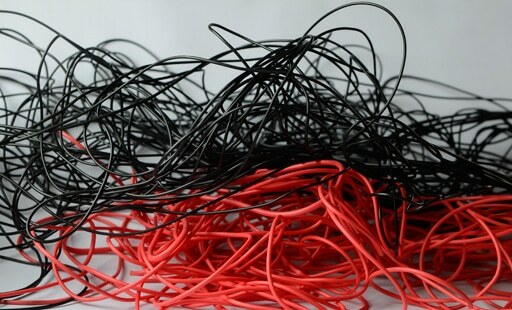 Application: In the electric industry, medicine, major appliances. Temperature resistant up to 105 C.
Standard dimensions with diameters of 1 to 34 mm, and up to a diameter of 112 mm. Color: Black, on request also other. 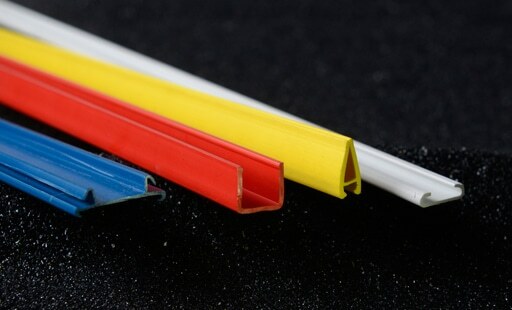 Flexible pipes of different sizes, colors and materials depending on the customer’s request. 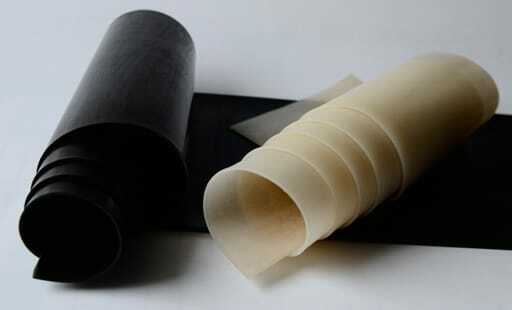 Plates, rolls and profiles made of foamed rubber with closed cells, with or without applied double-sided adhesive. 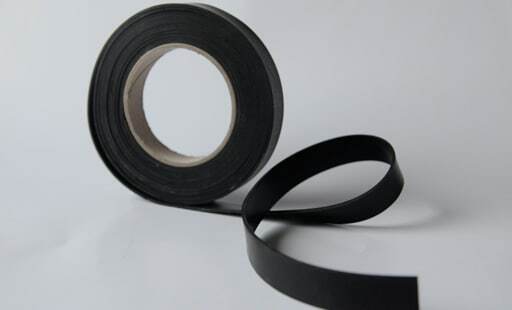 Foamed rubber with closed cells in plates, rolls and profiles with the possibility of self-extinguishing properties (NR, SBR/EPDM/CR/NBR-PVC/MIX). Sponge made of Neoprene according to the standard UL94 HF1-V0. Sponge from EPDM with open cells. Die-cuts: Possibility of supplying sections of different shapes.